Chesil Beach Lodge has a superb location on the clifftop overlooking the Jurassic Coast with seaviews from every Guest Room and Apartment covering 99 miles of coastline from Portland Bill to Start Point. 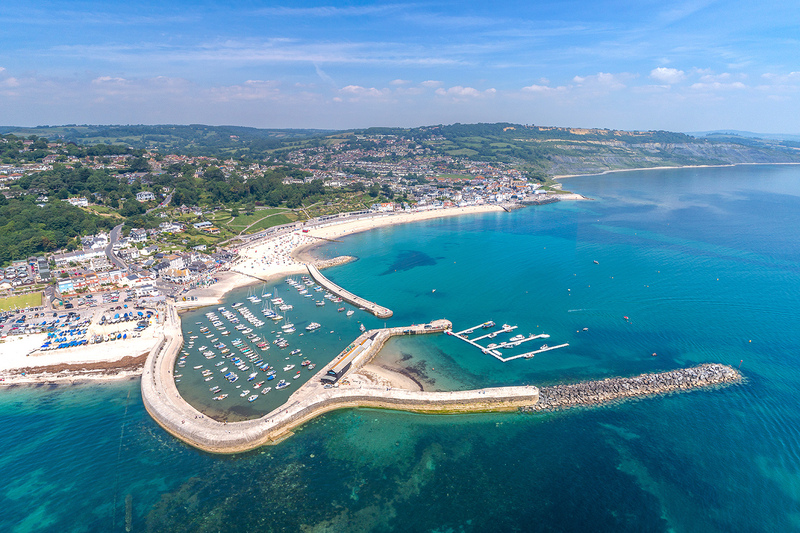 The Jurassic Coast is a UNESCO World Heritage Site ranking it alongside the Great Barrier Reef and the Grand Canyon as one of the natural wonders of the world and documents 180 million years of the earth’s history with it’s fascinating geology. 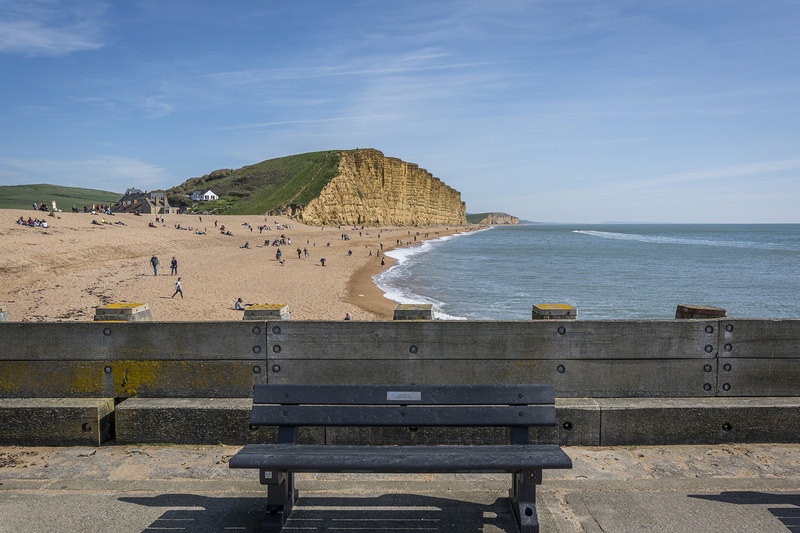 Chesil Beach Lodge overlooks the pretty and popular village of Burton Bradstock and there is direct access from the garden out onto National Trust land and the South West Coast Path. 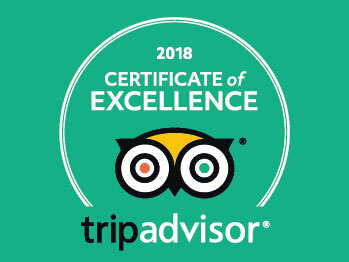 It is just a 5 minute walk down to the beach and the award-winning Hive Beach Cafe and a further 10 minute walk into the village where there are 2 great pubs (The Three Horseshoes and The Anchor Inn), a convenience store, a post office, farm shop, church and primary school. 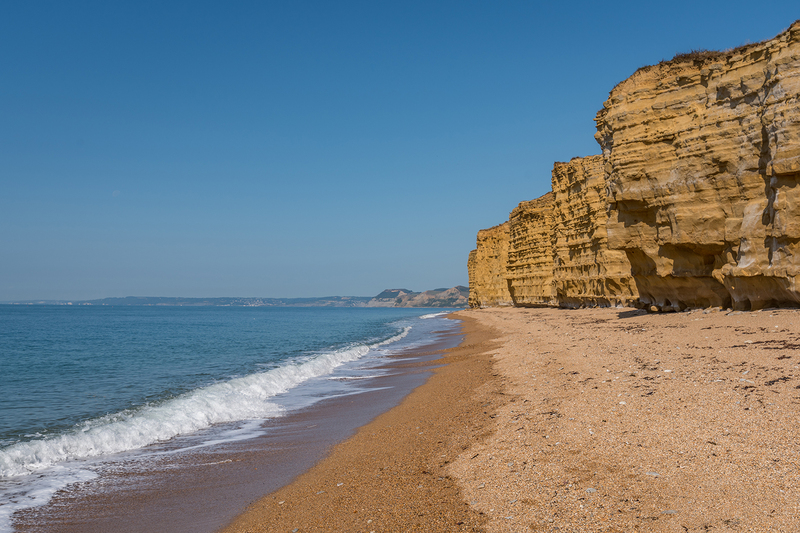 With a car or public transport, there are so many great places to visit along the Jurassic Coast. 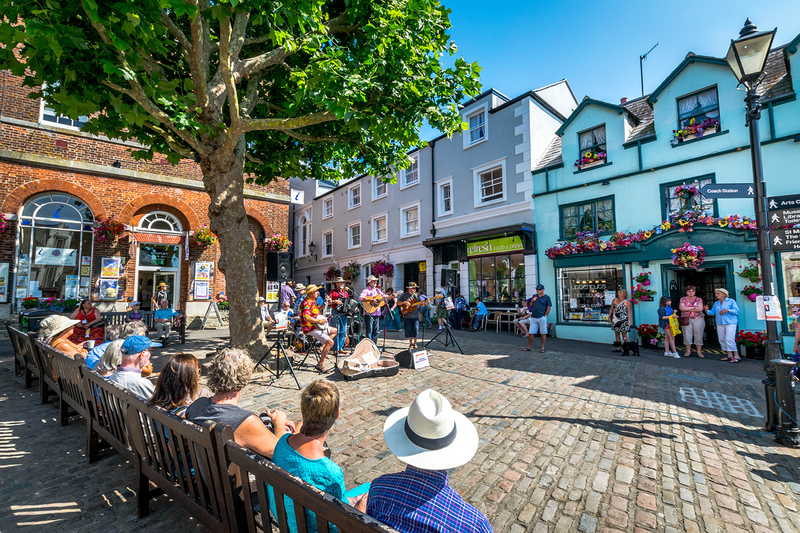 Head west and you will find the seaside town of Lyme Regis, known as the ‘pearl of Dorset.’ Here you will find fantastic places to eat, incredible views of the coastline, independant shops, family-friendly attractions and the beach between Lyme and Charmouth is one of the best in the world for fossil hunting! 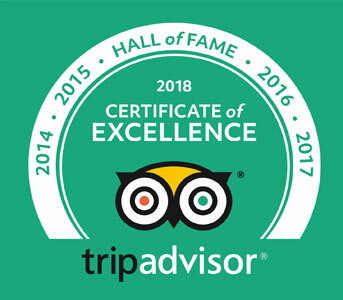 Head east from Chesil Beach Lodge along the Jurassic Coast Road and you will find the charming village of Abbotsbury, with its tearooms, galleries and attractions including Abbotsbury Swannery, Sub Tropical Gardens, Children’s Farm and St Catherine’s Chapel. Be sure to stop at the top of Abbotsbury Hill, grab an ice cream and take in the view along the world-famous Chesil Beach! 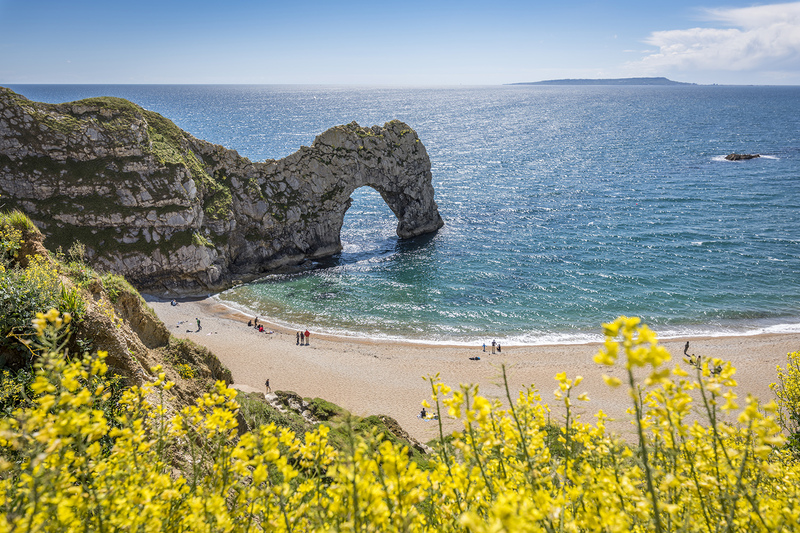 Continue on and you will reach the seaside resort of Weymouth, the rocky island of Portland and well-known Dorset locations such as Durdle Door, Lulworth Cove and Corfe Castle.